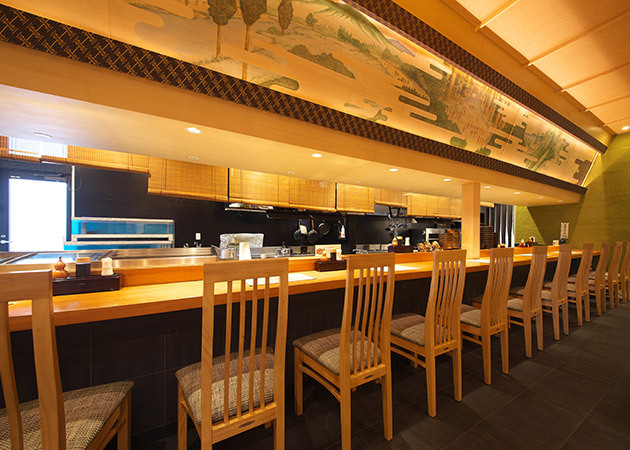 Culinary Arts Sushi Katsura Geku, a one-minute walk from Iseshi Station. 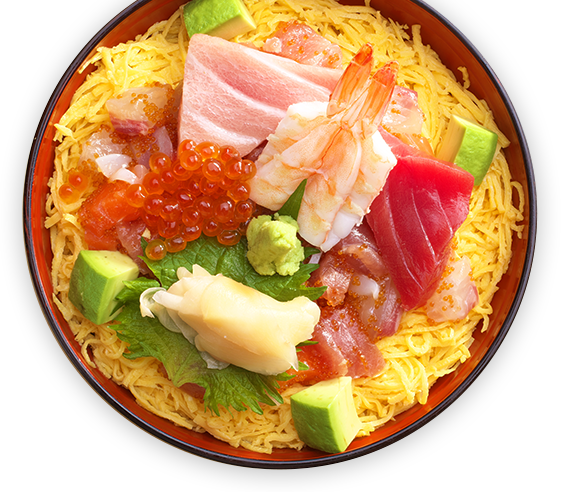 You can enjoy lost of dishes featuring ingredients from Mie Prefecture. 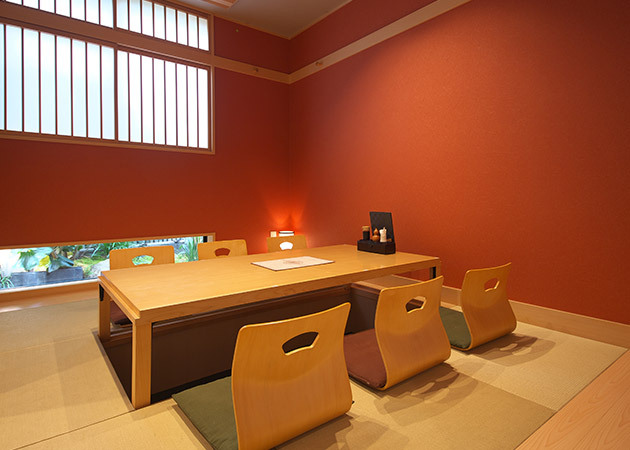 Please drop in for lunch or dinner when visiting Ise's tourist spots, such as Ise Shrine and Okage Yokocho. 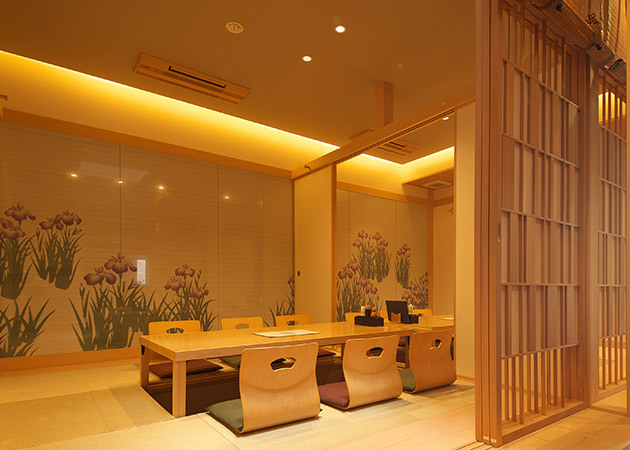 Omiya Katsura, at the front of the restaurant, is an eat-in space where you can enjoy Ise Udon and hand-pressed sushi in a casual atmosphere. 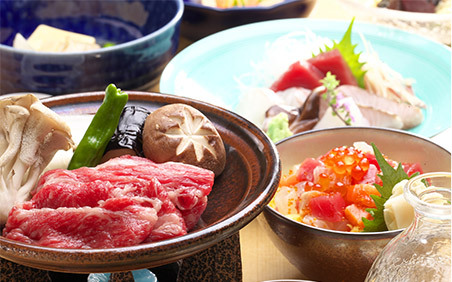 Shigure beef rolls featuring Matsuzaka beef are popular Ise souvenirs. as well as Japanese spiny lobster and Matsuzaka beef. Please drop in on your Ise journey. 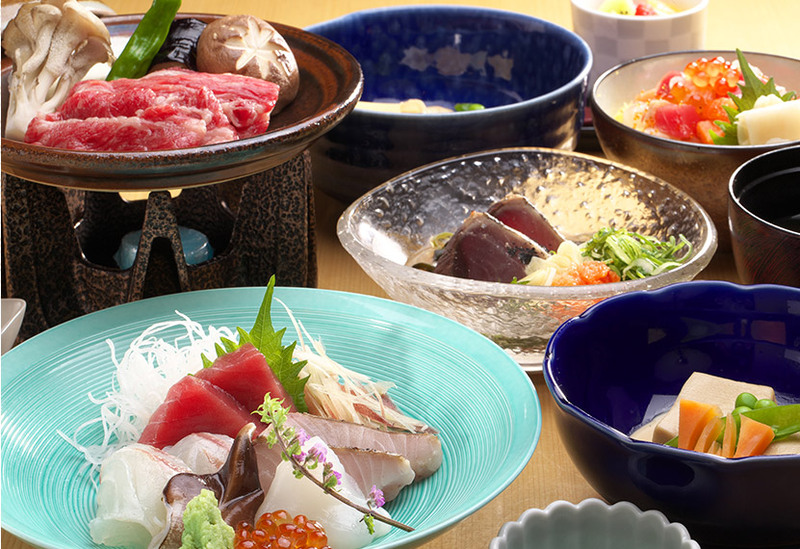 You can enjoy full-course menus featuring famous Ise products such as Matsuzaka beef and seasonal ingredients. from the appetizer to the dessert. features Japanese spiny lobster sashimi. We have a wide selection of local sakes. Please enjoy one with our seasonal dishes. Matsuzaka beef grilled with a soy sauce-based sauce. It has a flavor that makes you want to eat it with rice. A rare delight. 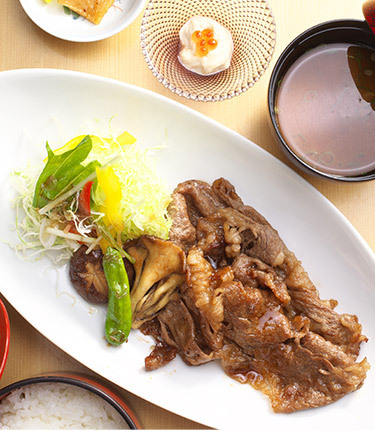 The subtle flavor of Matsuzaka beef blended with slightly sweet sukiyaki sauce. 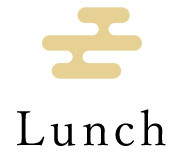 Can also be enjoyed at lunchtime. *We can also prepare it as sashimi. 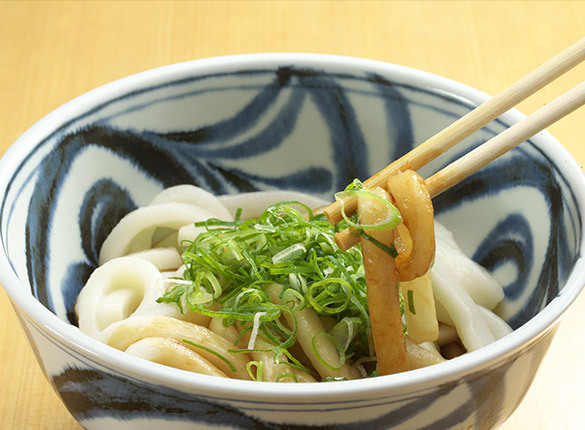 A dish in which the umami of the ingredients spreads out with each bite, and the rich aroma of butter and soy sauce stimulates your appetite. *Can also be grilled with salt. Please ask. 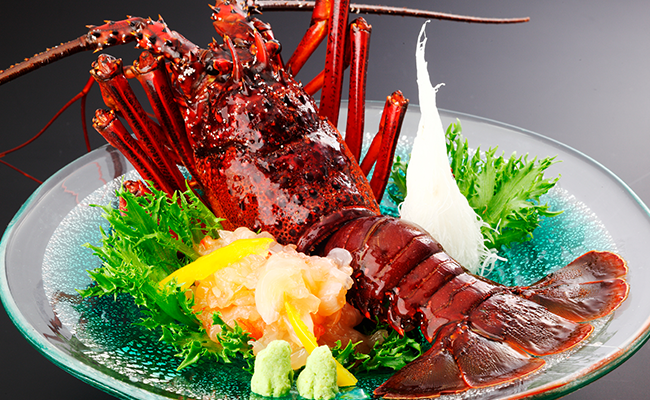 Once you have placed your order, the lobster is taken from the fish tank and made into sashimi. 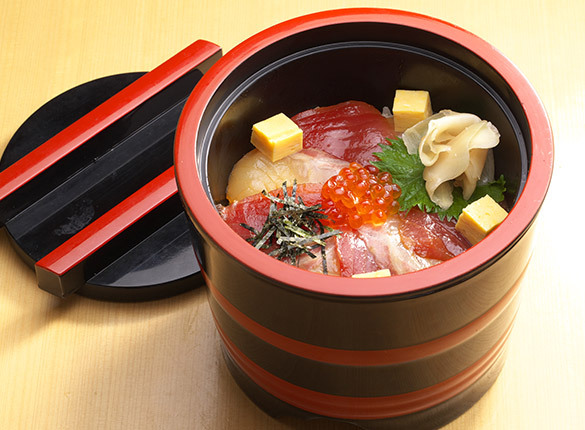 If you order sashimi, you can enjoy special lobster soup made with stock from the lobster's head. For customers who want their lobster salt grilled, we grill them in an oven to bring out the full aroma. 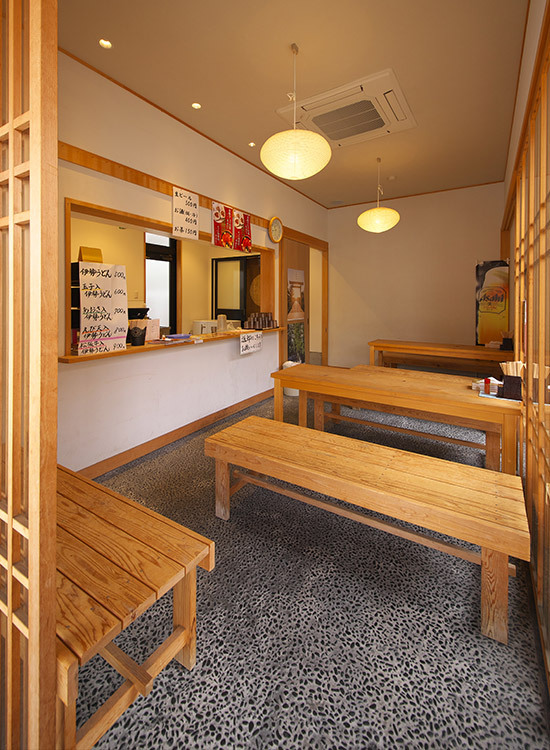 for customers who wish to try Matsuzaka beef. You'll want to enjoy it with sake. fried until they are crunchy and aromatic. 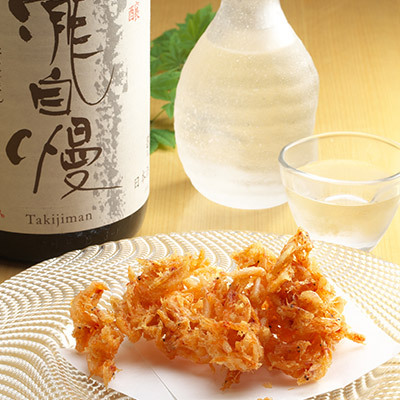 The umami of the shrimp goes exceedingly well with sake. 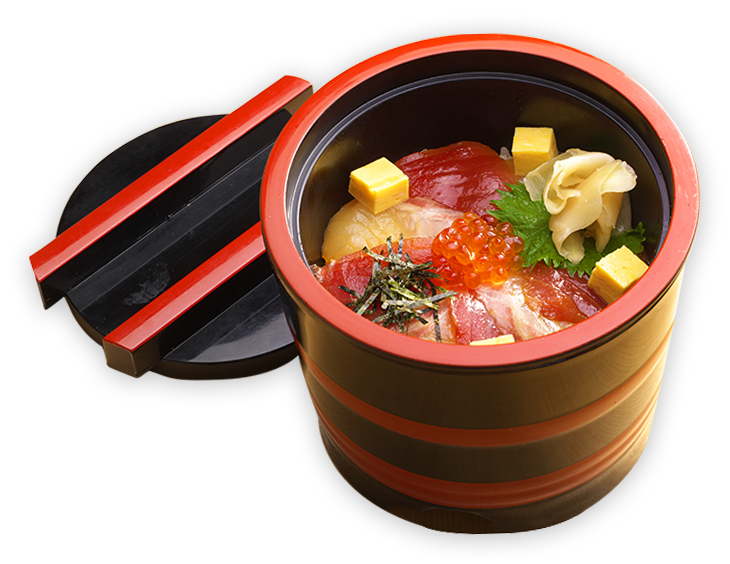 also features sea bream, squid, and salmon. 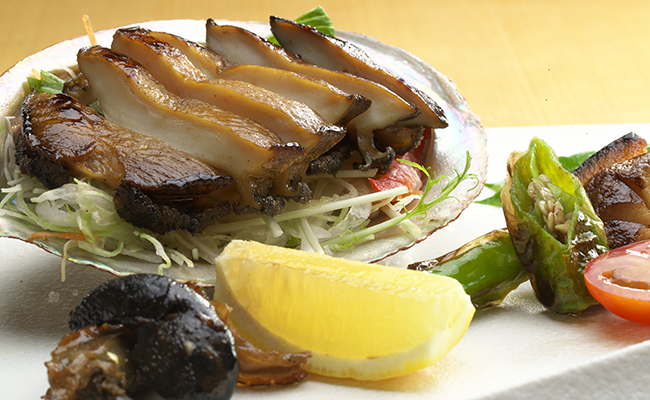 You can enjoy seasonal fish. slowly in specially fermented soy sauce. 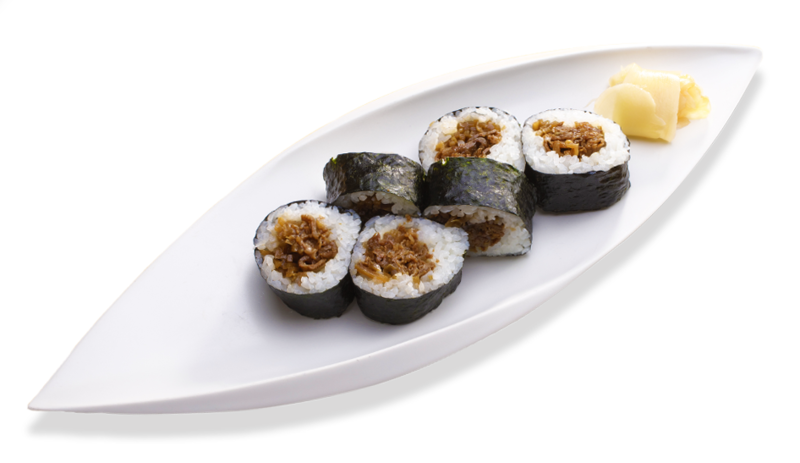 For the sushi rice we use Iga rice from Mie Prefecture, which is slightly sweet. 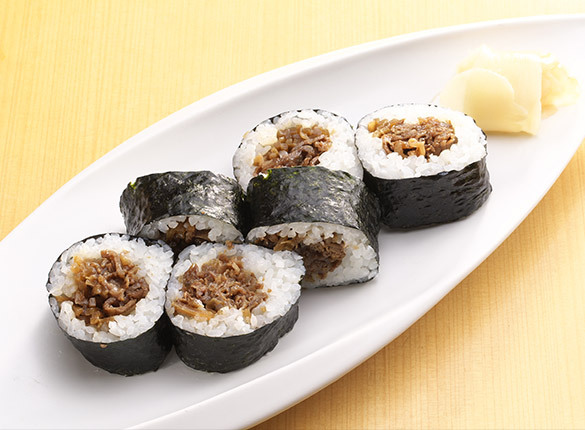 (comes with salad, small bowl, soup made with red miso paste)Tender, juicy Matsuzaka beef and the umami of burdock root are condensed in this roll. The burdock is simmered for over an hour in soy sauce and mirin (sweet sake). 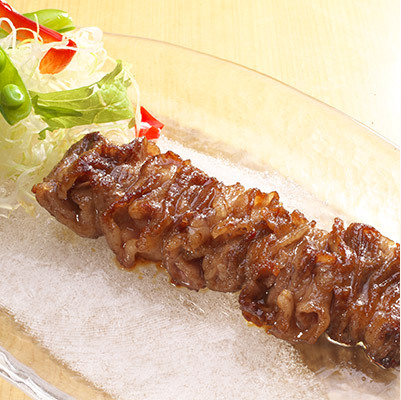 The Matsuzaka beef is grilled quickly so as not to lose its umami and tenderness. so you can stretch your legs and relax. and shigure beef rolls featuring Matsuzaka beef as souvenirs. 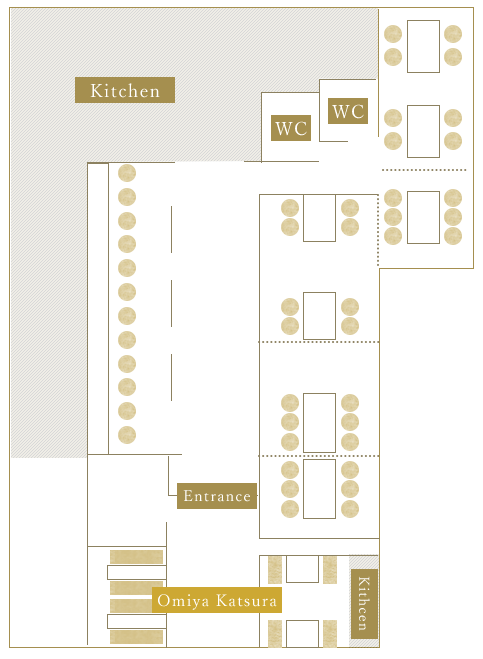 *Private rooms available for groups.